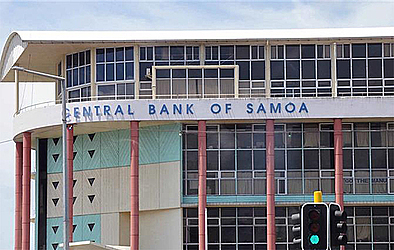 The Central Bank of Samoa (C.B.S.) has issued a directive to all financial institutions, predominantly Commercial Banks and Money Transfer Operators, to block all foreign exchange transactions related to Onecoin/ Onelife cryptocurrency promotion. This was confirmed in a statement issue by the Bank yesterday. 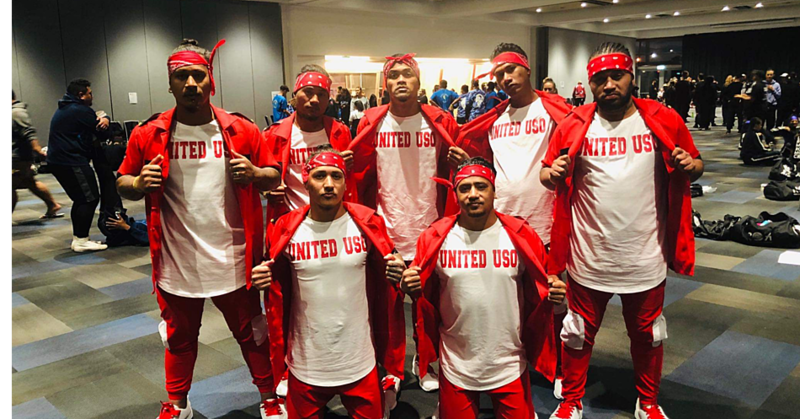 “It has come to our attention that there are still a large number of people wanting to remit or transfer money out of Samoa to invest in this Onecoin cryptocurrency promotion,” the statement reads. 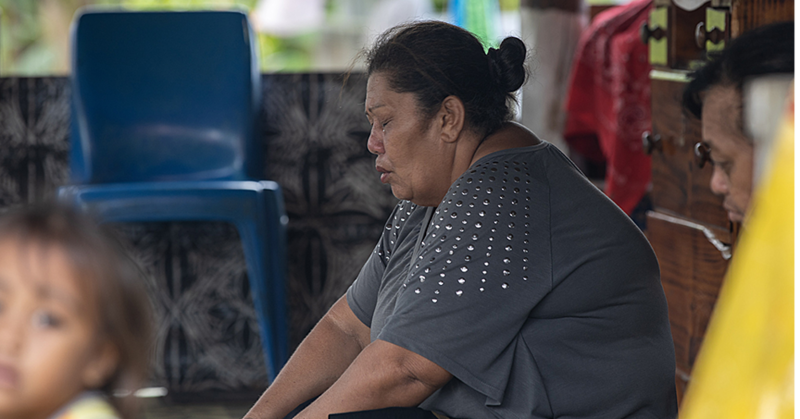 According to the Central Bank, under the Exchange Controls Regulations 1999, no one shall take money out of Samoa without the approval of the C.B.S. This means that any transaction that involves money leaving Samoa must first be approved by the C.B.S..
“As a result the C.B.S has decided to block all approvals for any transactions relating to the Onecoin cryptocurrency. 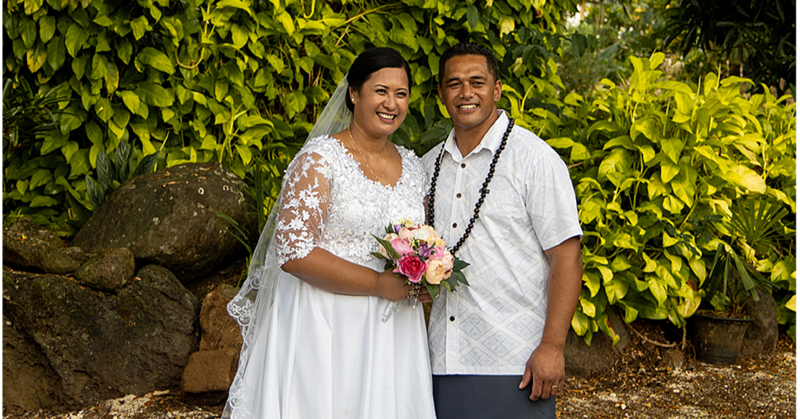 “This also ensures the protection of Samoa’s foreign currency reserves, which is at risk due to the high number of people wanting to remit money overseas for this get rich quick scheme. “This will remain in place until the C.B.S has assessed that there is no longer a risk to the public and our economy.